It’s been quite some time since anything got updated around here unfortunately. Trying to bring things current as much as possible I’ve updated the collection galleries for the remaining part of 2012 and added in 2013 to date. 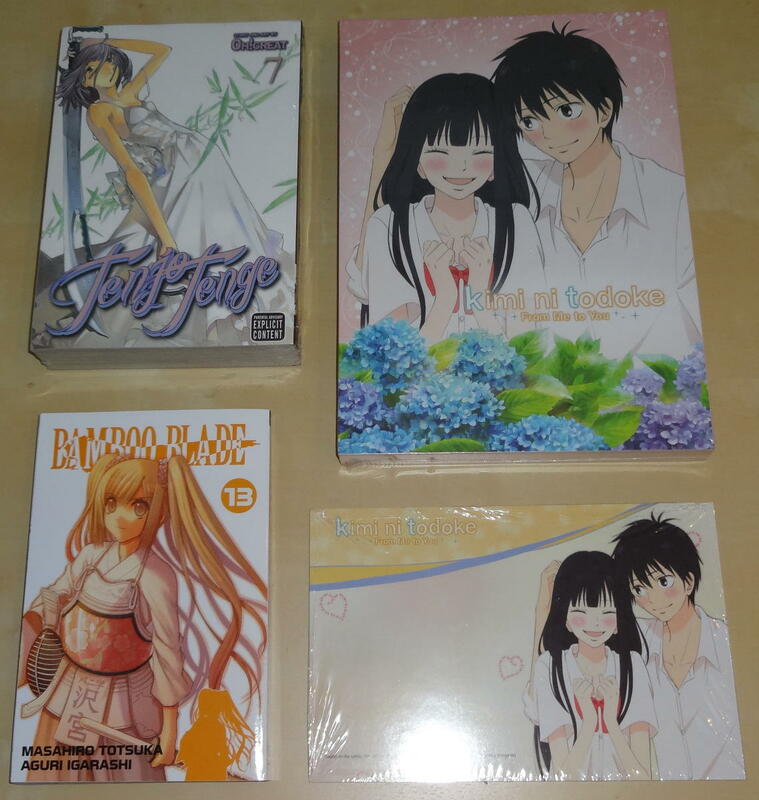 I also add in the 3rd in the series of special limited edition Ikki Tousen boxes which have various goodies in them. Lastly I added in a special collection of pics from the series Super Dimensional Cavalry Southern Cross. This segment of ‘Double Dip’ has a bit more of a modern component to it. The series is the anime adaptation of Claymore, a manga started back in 2001. The anime began in early 2007 and ran through September of that year. The top row shows the JP R2 Limited Edition DVD releases. 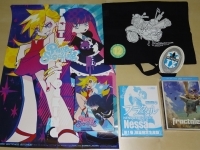 Each had two discs plus bonus material. 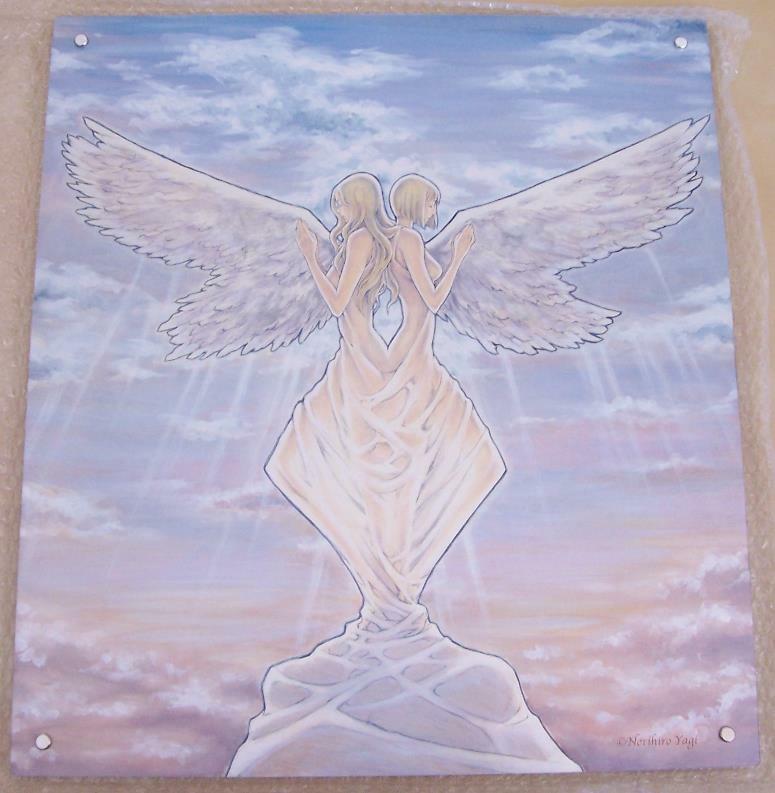 There was also a card in each that you could send in after the last volume for a special gift (a holder for all the discs with an original art piece on the back side seen here and here). 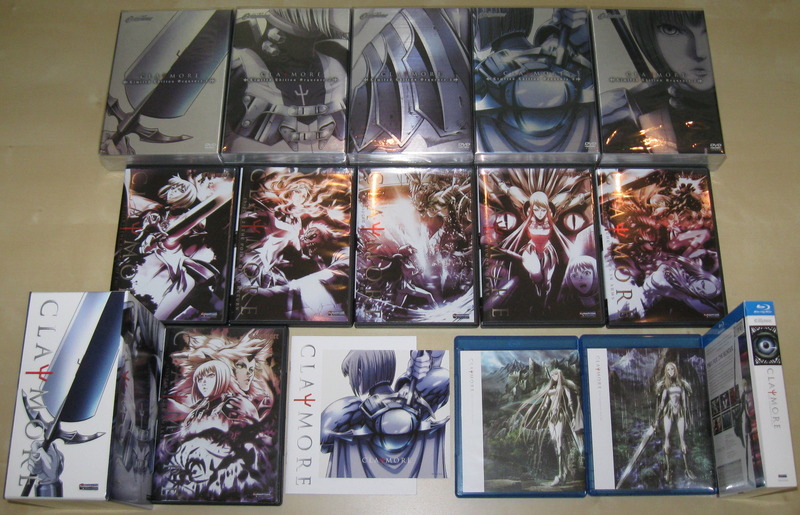 Funimation released the series in the US R1 market starting in late 2008 in six single disc volumes, seen here in the middle row along with the final volume and art box on the bottom left. 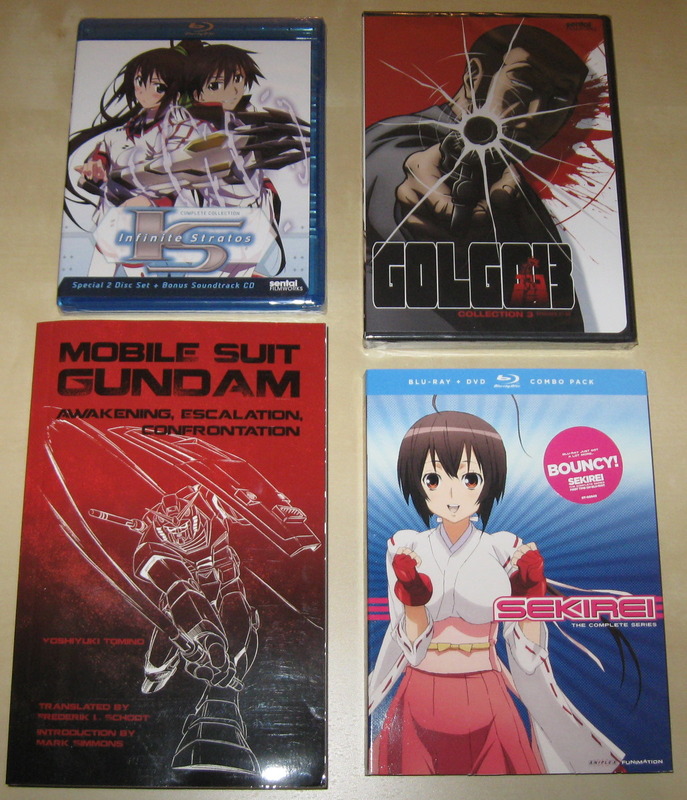 In 2010 Funimation released the series again, this time on Blu-ray. Didn’t pick up too much at SDCC this year. 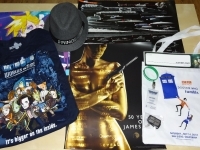 Most of the time was spent going to various events and panels. Also just having been to AX a couple weeks prior, I had already gotten my anime fill. 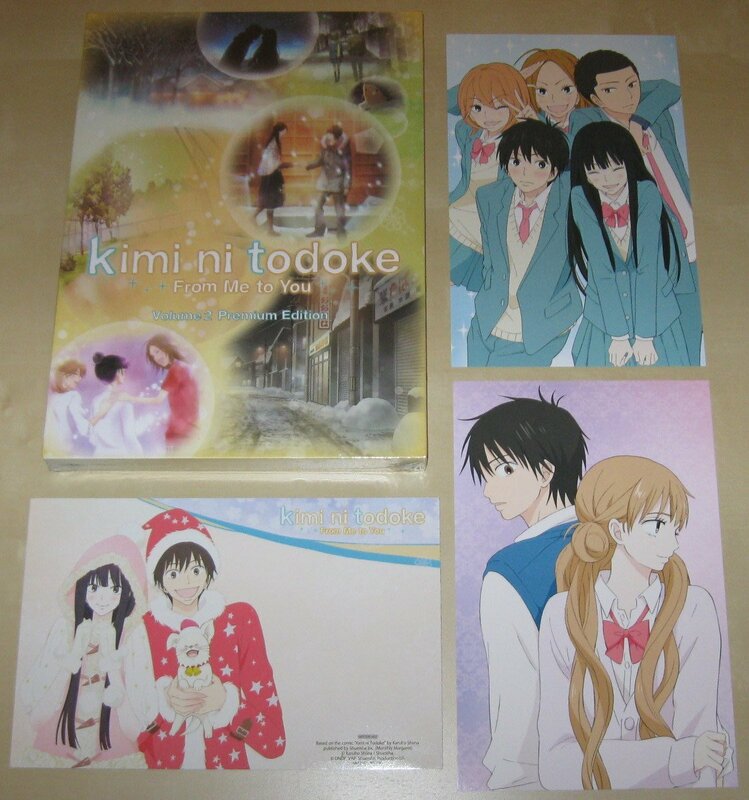 Only thing I got at Anime Expo (other then a pin set and some “pics”) was the 3rd set of Kimi ni todoke from NIS America. 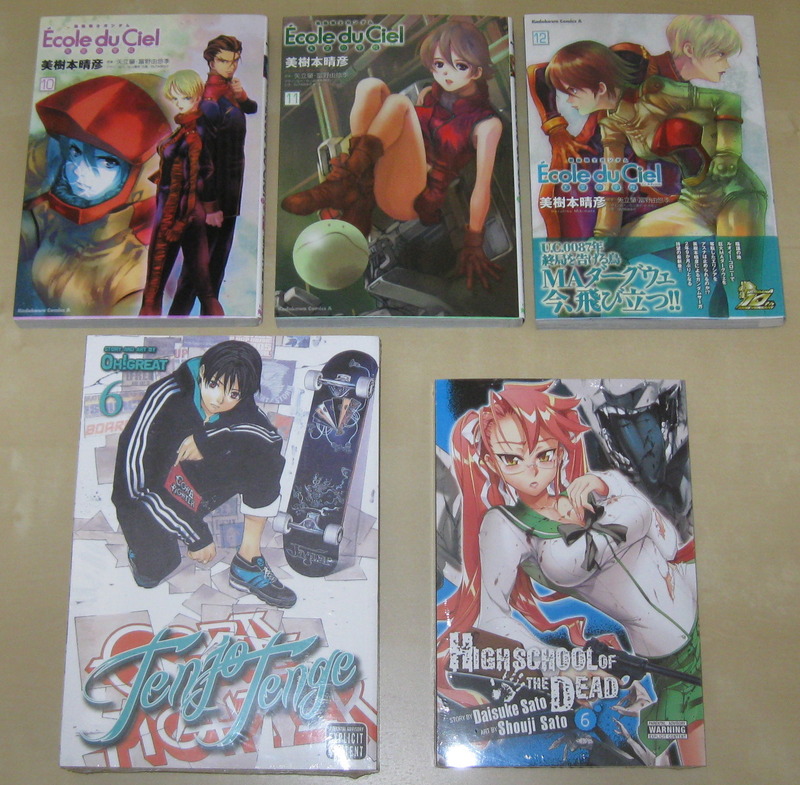 A few other items arrived recently from TRSI as well including the next volumes of Tenjo Tenge and Bamboo Blade mangas. Anime Expo 2012 is all said and done now. Generally, I had a really good time this year. Meet and talked with lots of people over the weekend. Saw some good panels. Joined in on our own panel on Sunday. 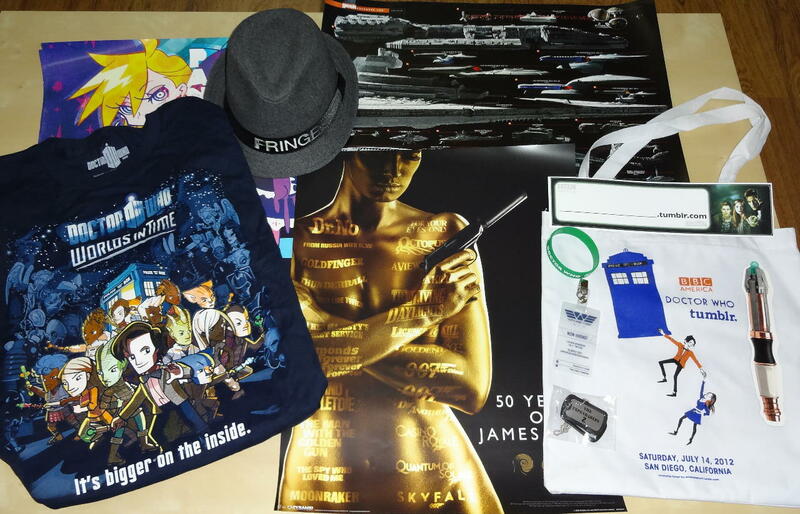 Picked up a few cool things around the con. Looking forward to next year indeed. 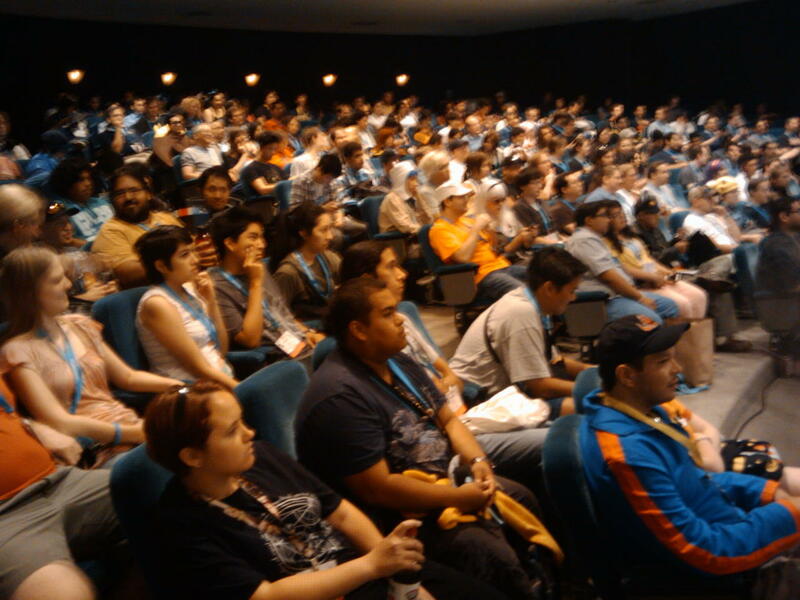 At our "Old School Anime" panel at Anime Expo 2012 on Sunday, July 1. Just a few things this month. I have found that anime releases in general have seemed to slow recently. Or perhaps it’s just that there isn’t much coming out that I am interested in? In any case this is of course good for the wallet. 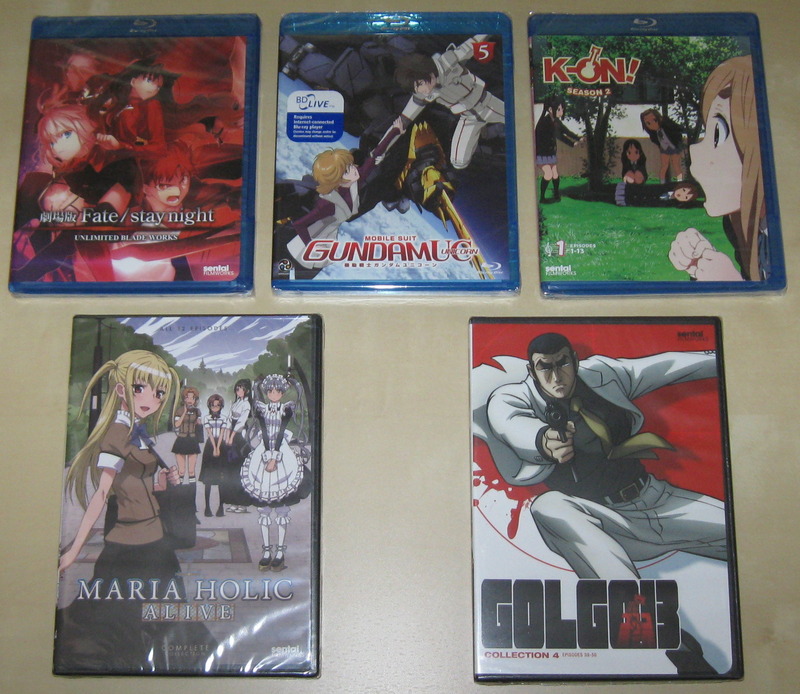 Here is a quick look at the titles I picked up this month. Still need to watch Volume 4 of Gundam Unicorn before I can watch this volume. And I do hope Maria Holic Alive is at least as good as season 1. At least with Golgo 13, you know what you are getting. Probably the same with K-ON!! as well. 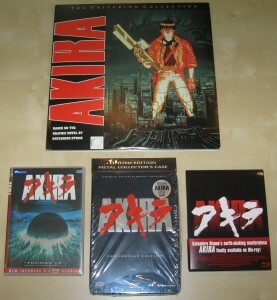 This week’s edition of ‘Double Dip’ brings us the classic AKIRA. Released in Japan in 1988, Streamline Pictures first released the film in the US in 1990 in limited theatrical screenings as well as on VHS. A decade later, Pioneer Entertainment (later Geneon Entertainment) obtained the license to AKIRA and spent roughly $1 million in restoring the film’s audio and video quality, as well as recording an all-new English dub. 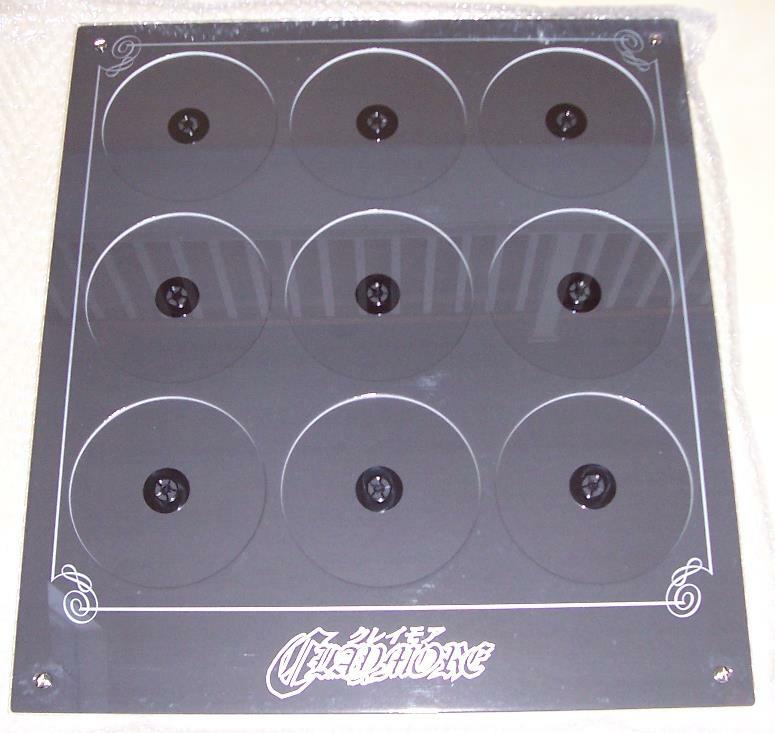 Here you can see the Criterion Collection multi-disc Laserdisc set from 1993 (the laserdisc contains the Streamline English dub on the digital track and the Japanese on the analog track. There are no subs), followed by two the Pioneer DVD releases (Japanese 5.1 version and Special Edition) and lastly and most recently the Blu-ray release by Bandai Entertainment/ HONNEAMISE. Even now, with some titles coming out first in either subtitled-only or DVD-only formats and then later released in different or expanded formats, people have to decide whether or not to re-purchase the newer release ………….. or in other terms – to Double Dip. Those who have been collecting for some time may have seen this choice come and go several times over the years. Here are some examples of the Double Dip. 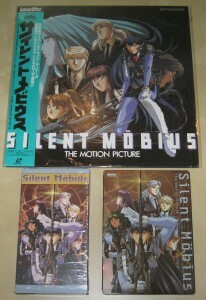 Coming in at just about 2 decades, the first Silent Mobius movie was originally released in Japan in August of 1991. While it has only seen two official releases in the US, it’s a notable favorite of mine since the first Streamline VHS release back in the early 1990’s. 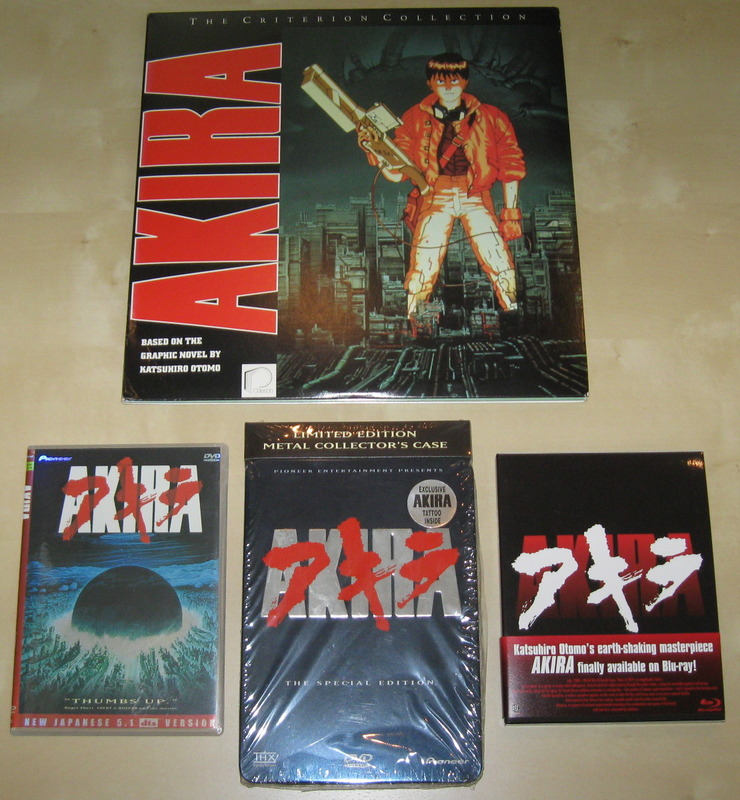 Here are the Japanese Laserdisc release, the above mentioned Streamline VHS (English dubbed, it was never released in Japanese w/English subtitles at the time), and the most recent DVD release by Bandai Entertainment USA in the late 2000’s (this release was the first to include the original Japanese language track with English subtitles as well as a newly created English language dub track. Unfortunately it did not include the original Streamline English dub. 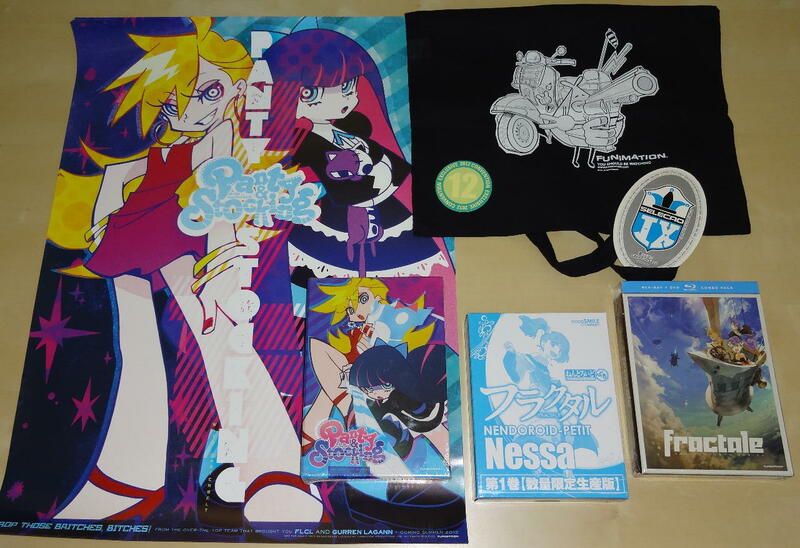 As a bonus item, it did include the OST CD.). Updated gallery with some new items for May. “Asobi ni Ikuyo” (Cat Planet Cuties?!) 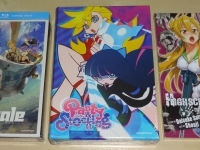 complete series with bonus art booklet as well as some “Fullmetal Alchemist” and the “movies” collection of “Dirty Pair”. 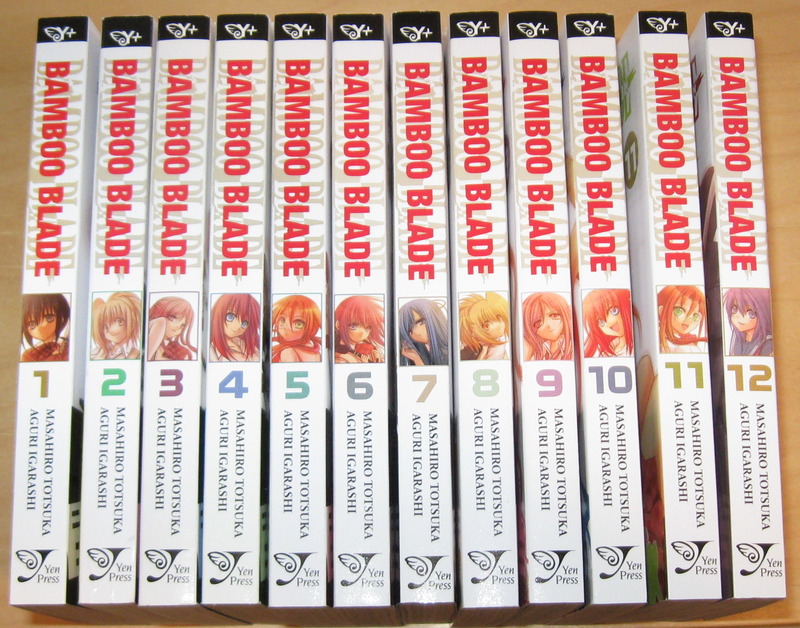 Also picked up the manga for “Bamboo Blade” (up to current volume, next volume out at the end of this month) since I enjoyed the anime. 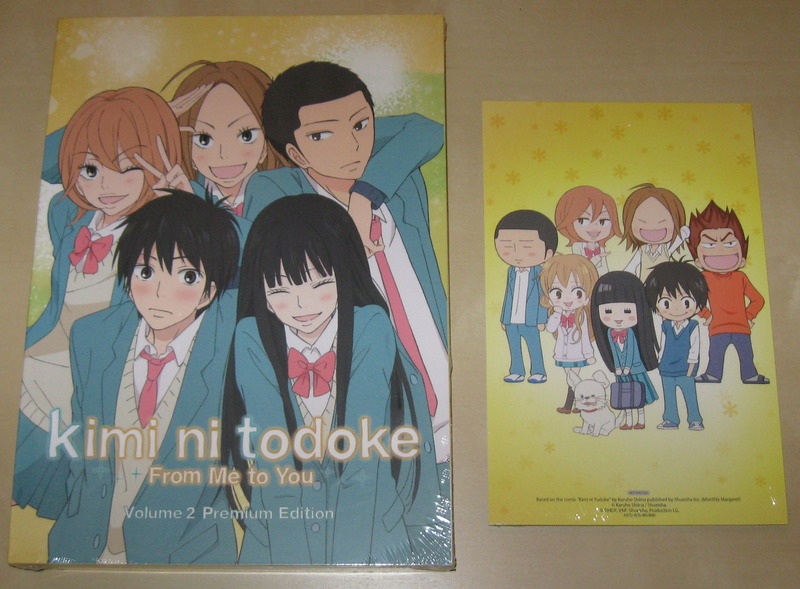 Updated with some new items for April including the Kimi ni Todoke Volume 2 Premium Edition from NIS America.